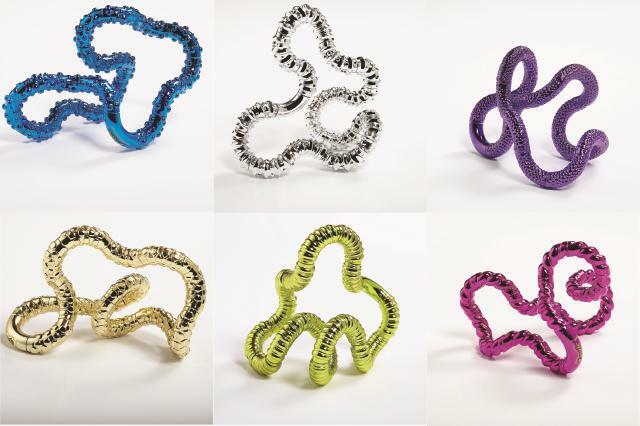 Fabulously fun, the Totally Textured Metallic Tangle Jr. is bright, shiny and tactile! It's great to play with in the classroom. Makes an awesome fidget toy. Colors and textures vary. Comprised of eighteen 1" curved sections and extends to 7" when uncoiled. Dimensions: Coiled - L: 2.25" x W: 2" x H: 2"